Gary Neville and Jamie Carragher took an active part at the MNF studio when Manchester City reached to the top of Premier League by achieving 1-0 victory against Tottenham. There was a debate going on with Carragher regarding the transfer policy of Tottenham Hotspur. 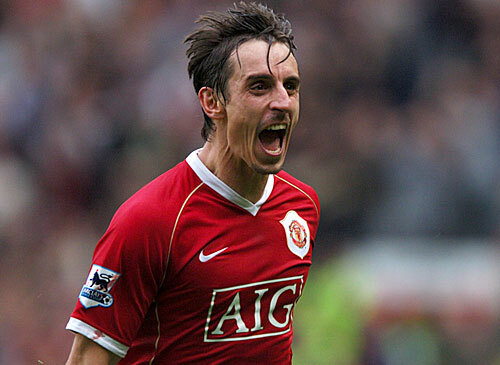 Gary Neville said Daniel Levy to be one of the best operators as far as football is concerned. Spurs did not sign even a single player for summer transfer and spent only £29 million net since 2014 when the manager Mauricio Pochettino was appointed. Neville was quite positive about his views on this and said that people mostly talk of disliking clubs that spend way too much than required. However, when it comes to Tottenham, the management operates the club efficiently and Daniel Levy is the best. He also said that Levy is not someone who tries to mess around with agents, managers, or players. Levy has all of them on contracts for long duration and there is less scope of losing them during a free transfer. Many clubs have been doing it in the last few years. Liverpool and Arsenal are the two such clubs to name a few that fall under this category. There is no denying that Levy runs and manages the club brilliantly and within a set budget. When Carragher spoke about Pochettino, Neville said that he had taken the job only due to the fact that he knew Daniel Levy, the restrictions, and the board. Therefore, Neville feels that he is now keen for the next level of employment as he certainly deserves it. He has been the best coach and the next level can be found only in one of the greatest clubs which is none other than Real Madrid. 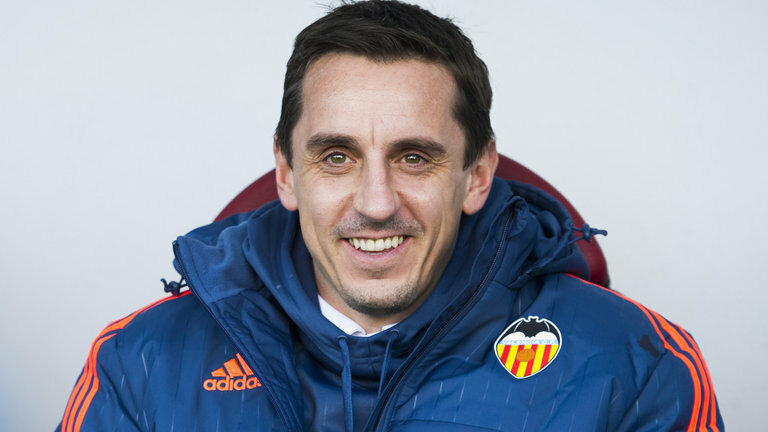 The manager may be thinking that it’s time for him to step out as per Neville. There is nothing wrong if he thinks that way said, Neville.